Save Toyin to your Collection. Register Now! 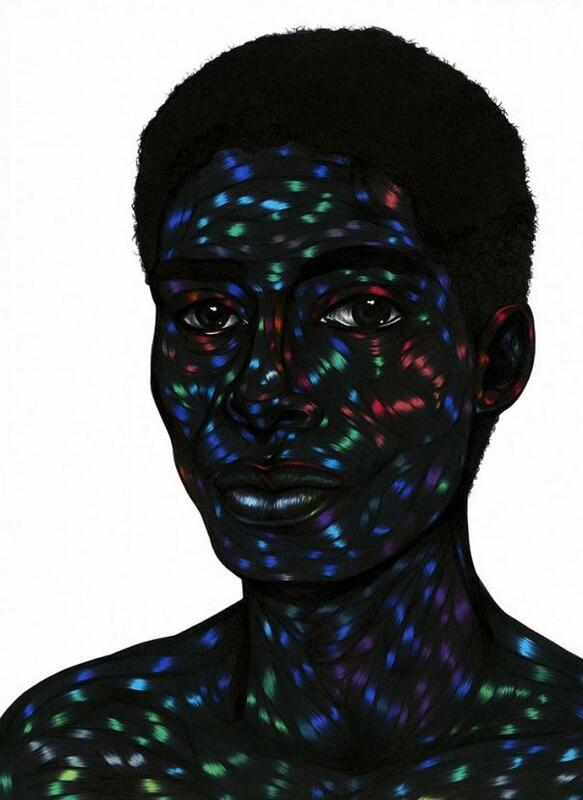 ToyToyin Ojih Odutola creates drawings utilizing diverse mediums to emphasize the striated terrain of an image beyond formulaic representation. 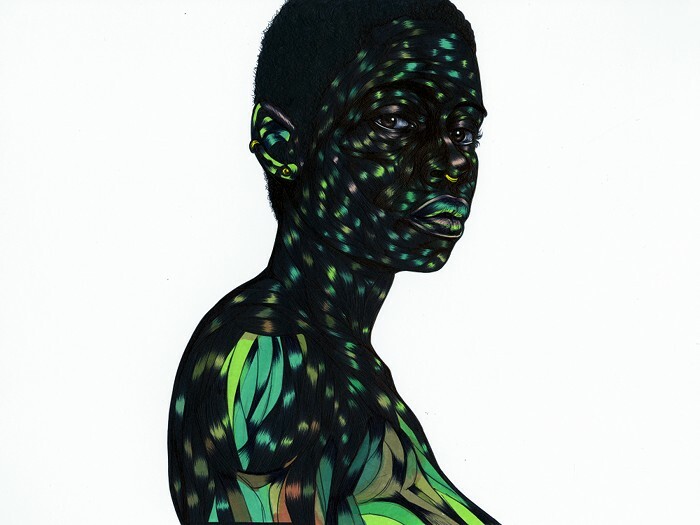 Ojih Odutola has participated in exhibitions at various institutions, including Brooklyn Museum, New York, (2016); Contemporary Art Museum St. Louis (2015); Studio Museum Harlem, New York (2015, 2012); Aldrich Contemporary Art Museum, Ridgefield (2013); and Menil Collection, Houston, (2012). Permanent collections include Museum of Modern Art, Whitney Museum of American Art, Baltimore Museum of Art, New Orleans Museum of Art, Philadelphia Museum of Art, and the National Museum of African Art (Smithsonian). She earned her BA from the University of Alabama in Huntsville and her MFA from California College of the Arts in San Francisco. I am absolutely enthralled with Odutola's aesthetic. Incredible work. anaki -- for good work ! Not photos, although I suppose that goes to show the detail in this work. Beautiful and intriguing. Fabulously done. As soon as my eyes caught it, awesome displays of artistry I would brag on. And would put in my home,keep up the good works.